just curious... are you gonna change mario and luigi head to mario sport mix head like you did in newer super mario bros. wii or just ignore it like that? Well, the world map tool will be useful for some things. Can't exactly reshape the paths with it yet, though. are you gonna change mario and luigi head to mario sport mix head like you did in newer super mario bros. wii or just ignore it like that? I've already tried, unfortunately they both use the same, tiny 16 color palette, meaning you can barely fit one of the icons in. As such, they're most likely not gonna be changed. Just tell me where you're stuck and I can help out. Well...I mean...You can't change where the paths are or assign them the proper chunks of the path texture, right? If you mean where Mario walks by "changing where the paths are" then you need to make a custom WorldX_move.nsbca (Also described in the linked post). It really just is an animation defining where Mario will walk to. The other thing, I guess you mean assigning those paths from the model to paths from the game so that they will be slightly transparent at first and then lighten up when you unlock a level. For that, we sadly don't know how to do it yet. Yeah, exactly. And no, I did read it, hence my conclusion; can't really replicate it in full yet. The "slightly transparent" bit is quite important. That's how it looks like in Maya. Well, I've never used Maya, so this seems pretty complex. I'll take a stab at this later, I guess. 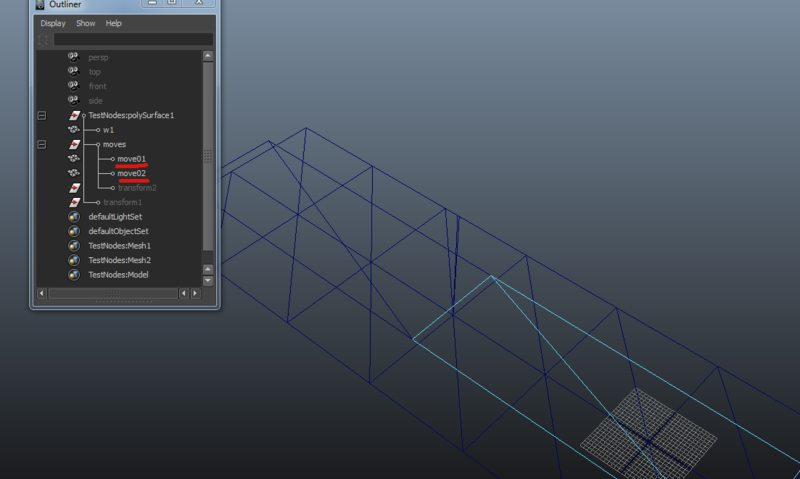 Well it does work with 3DS Max as well. Technically every program that supports the NITRO Plugins, which sadly are only those 2. I've never used 3D Max either, unfortunately. That's a really imaginative use of Bob-Ombs, and the execution in the level design is exemplary. Well done! I kinda like the contrast, but it is true that Nintendo use the tower music for outside portions of tower levels. I agree with that one. It completely destroys the tension that is building up in the tower. It's this calm, quite, dangerous atmosphere and then all of a sudden we have that cheering music. Woah. I think it's ultimately up to the hacker to chose whether or not he should use the Tower theme when outside the Tower. It should be noted however that the first half of NSMBWii 7-Tower does play the Tower theme, despite being set outside the Tower. Also the pattern seems as follows : unless this is the secret exit portion of a Tower and said Tower is located before World 6, chances are outside portions of a Tower Level will play the Tower theme.